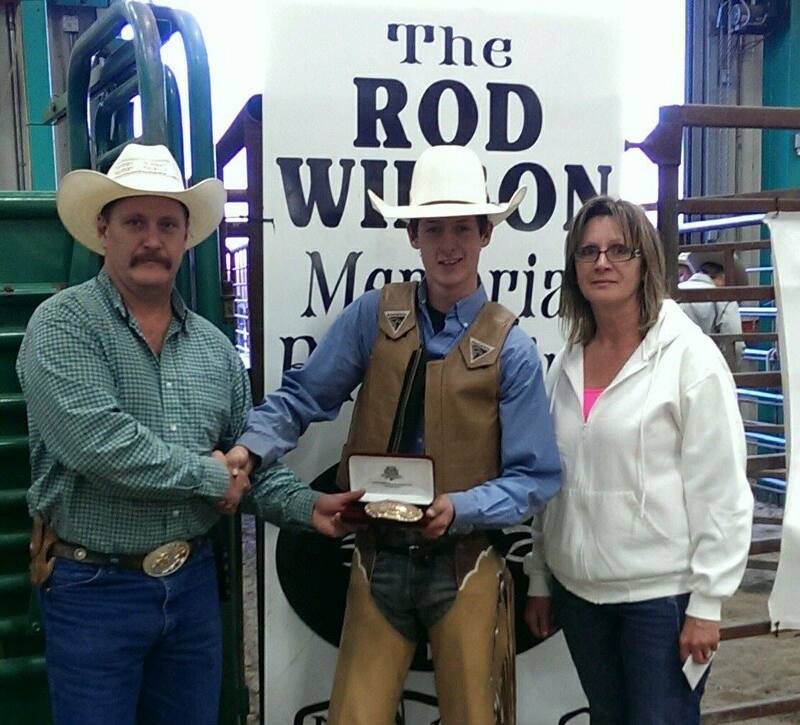 Austin Nash with Rennie Seeley (L) and Claudia Seeley (R) at the 2014 Rod Wilson Memorial Bull Riding in Drayton Valley, Alberta. 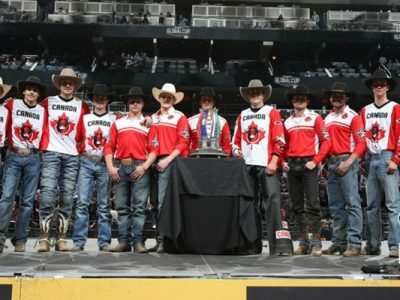 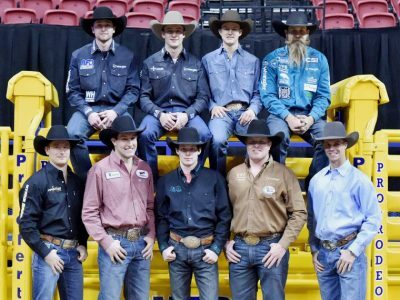 EDMONTON, Alberta — Never have I ever been to such an intense event as the inaugural PBR Global Cup at Rogers Place. 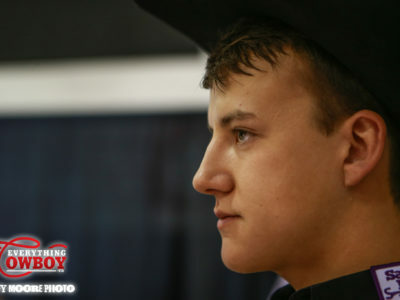 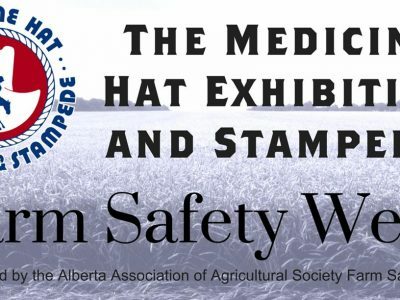 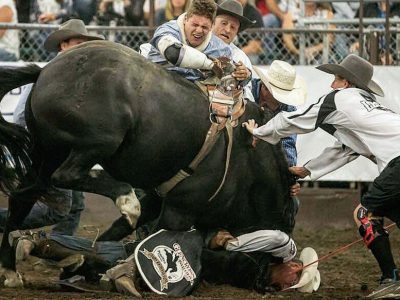 Photo posted to Facebook by Mason Helmeczi from the Glencross Charity Roughstock Invitational in Red Deer, Alberta.